Let's start with the conclusion: this is a QPR crazy bottle of wine. What do you do when you're having a couple of dozen people over for a barbecue, but one is your wine-loving boss? Buy this wine. Bright cherry fruit flavors dusted with cocoa powder lead to vanilla from the obvious use of wood. But acids balance tannins, and wood does not overwhelm or collapse into a maple-vanilla mess, but rather complements the fruit. Serve with a crowd and don't worry about disappointing the wine lovers or giving the wine snobs a reason to whine. Clear, medium ruby to garnet. 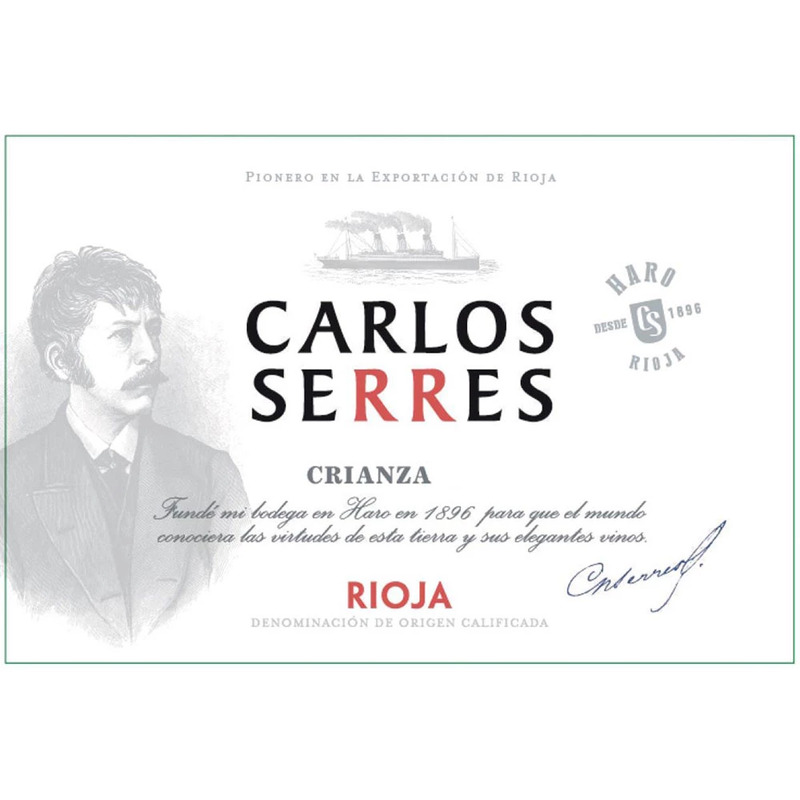 Aromas of cherry, pepper, oak, cedar, spice, red fruit, currant, violet, vegetal. 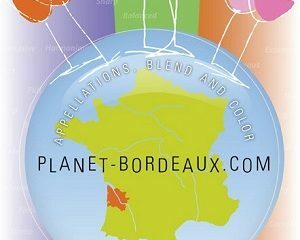 Dry, medium tannin, medium-high acid, medium-full body, cherry, strawberry, anise, soft oak. Clear, medium-light ruby color. Aromas of violet, floral, ripe cherry, and strawberry. Dry, medium acid, medium tannin, cherry, floral, soft oak, well balanced. Clear, medium ruby to garnet color. Cherry, raspberry, red fruit, soft oak on nose. Dry, medium acid, medium tannin, oak, cherry, strawberry, and a fruity finish. Clear, deep, brick red color. Vegetal, earth, dark fruit, cassis, spice, pepper, developed aromas. Dry, medium tannin, medium acidity, red fruit, smooth.